Shown are the twins at FMS this year. From left, bottom: Braydin and Bishop Parker, and Alex and Abby Turner. Second Row: Lexie and Kenzie Strickland, Joshua and Rachael Smith, and Emma and Drew Jones. Third Row: Georgia and Victoria Wilhite. Back: Will and Elizabeth Stoker, Madaline and Virginia Edgeworth, and Jeremiah and Johnathan Culp. Fayette Middle School has an unusual situation in the halls of the school this year. Although they are not identical, there are nine sets of twins from grades five - eight: one set in the fifth grade, two sets in the sixth grade, four sets in the seventh grade and two sets of twins in the eighth grade. 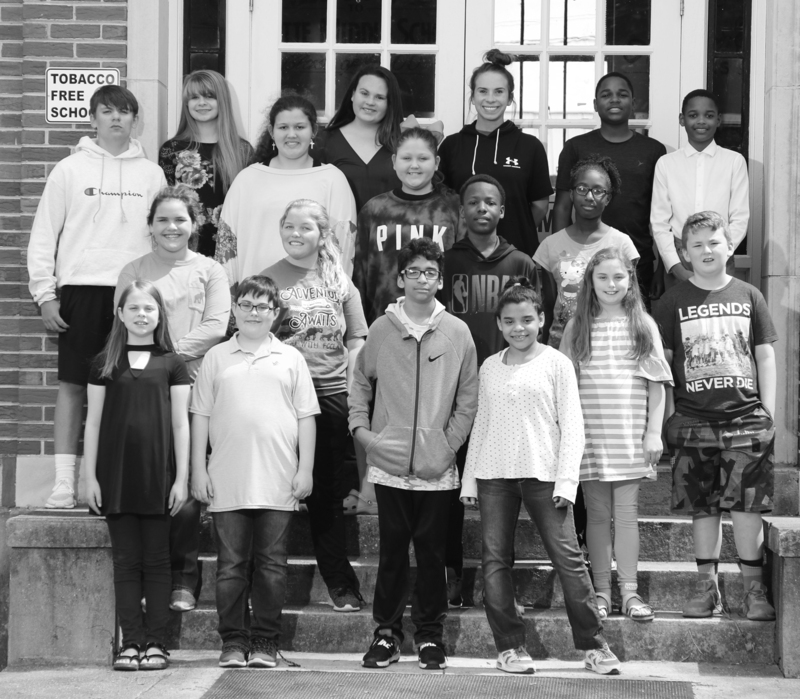 The FMS yearbook is doing a feature page on this rare group of twins, highlighting each set of twins.